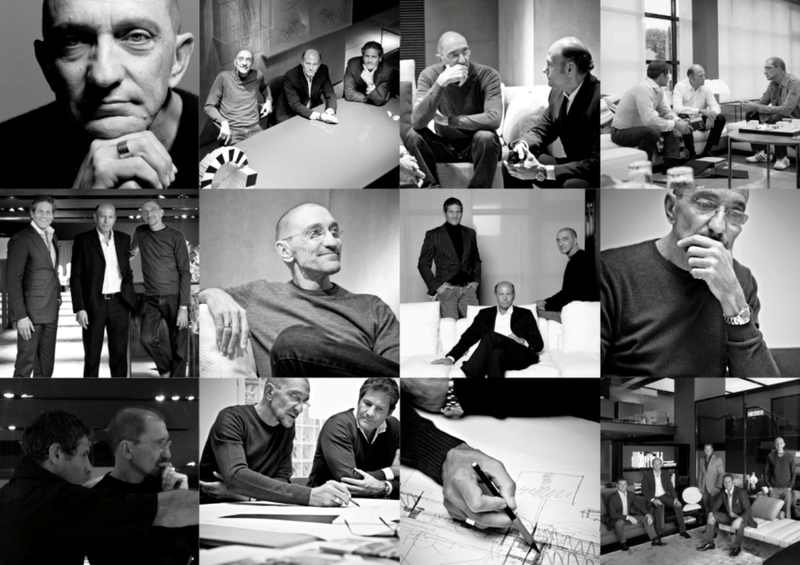 This year, Minotti enters its 20th year collaborating with it’s Art director, Rodolfo Dordoni. 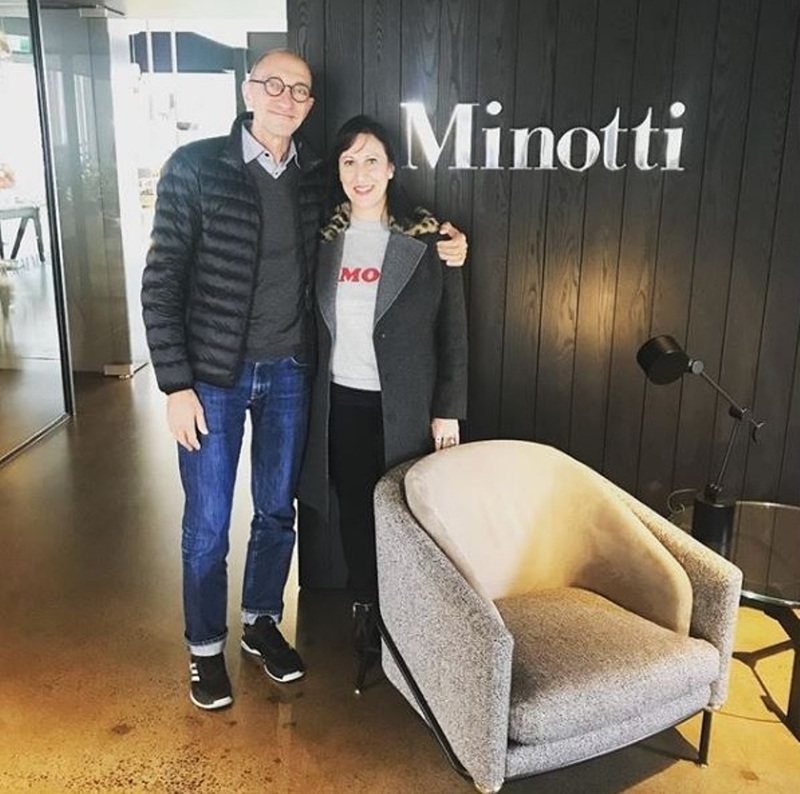 The Milanese architect and designer began working with Minotti in 1997 on a small collection of sofas, dining tables, and coffee tables. 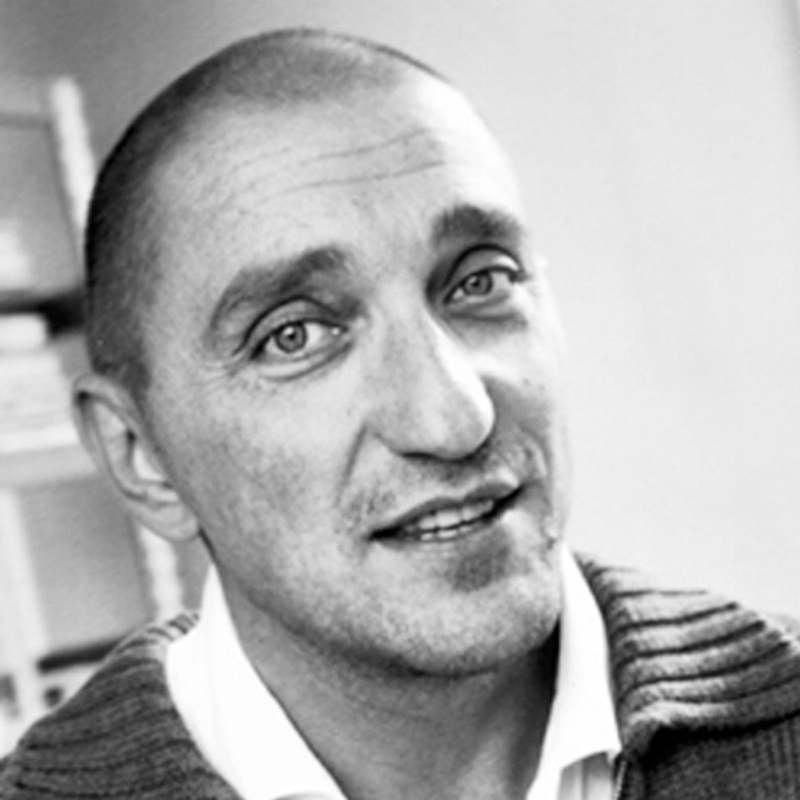 The following year, he became the Art director of Minotti. 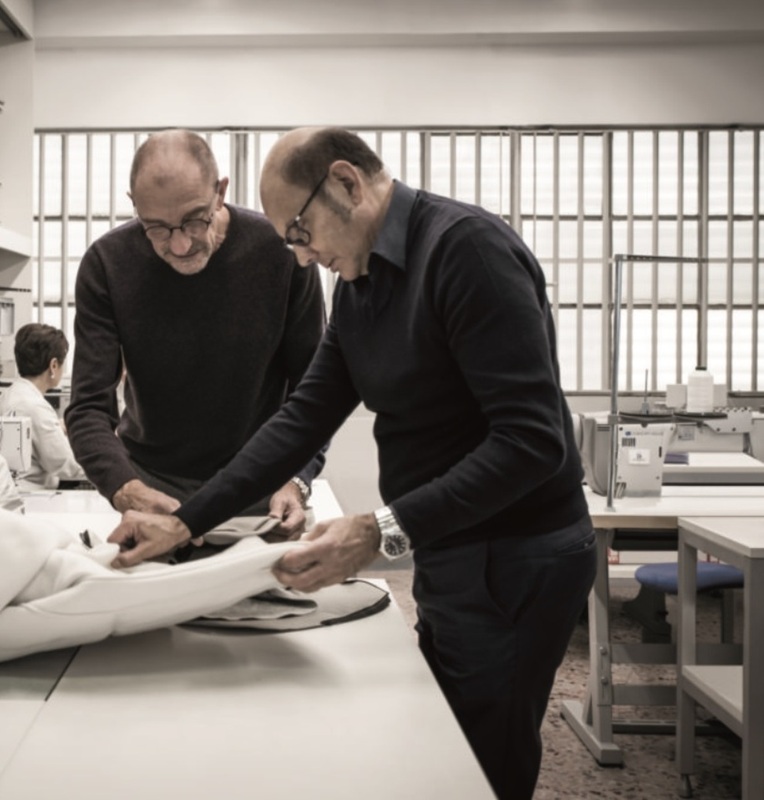 The long-term partnership is built on a deep connection between Dordoni and the Minotti brothers ( Renato and Roberto ) grounded in a shared culture, background, and taste. Minotti translates the designer’s creative vision and concepts into tangible objects and collections that have come to represent the brand’s stylish identity. 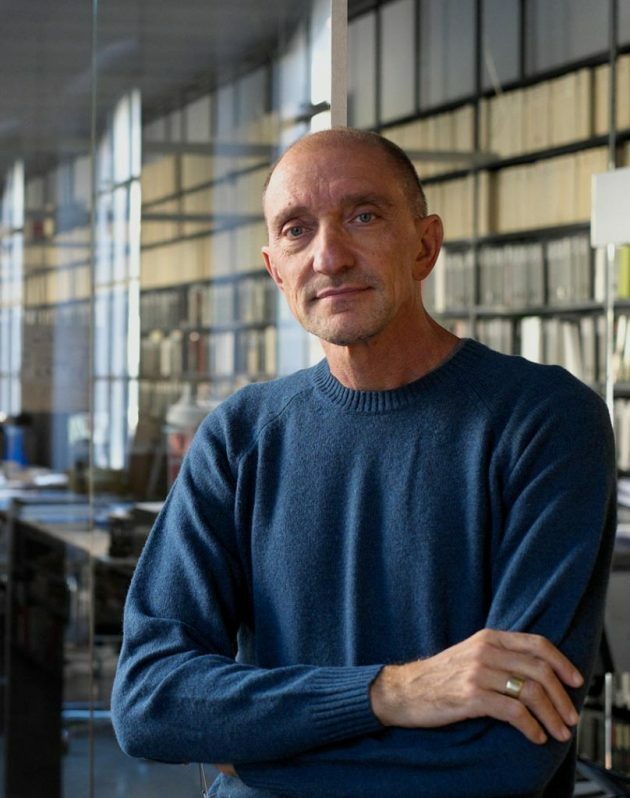 “ When we first met Rodolfo Dordoni, we had already begun to realize that working with an architect would be beneficial in the transformation process we had in mind for the growth of our company. an extraordinary sharing of minds and visions. We saw him as a man of quality and excellent taste. 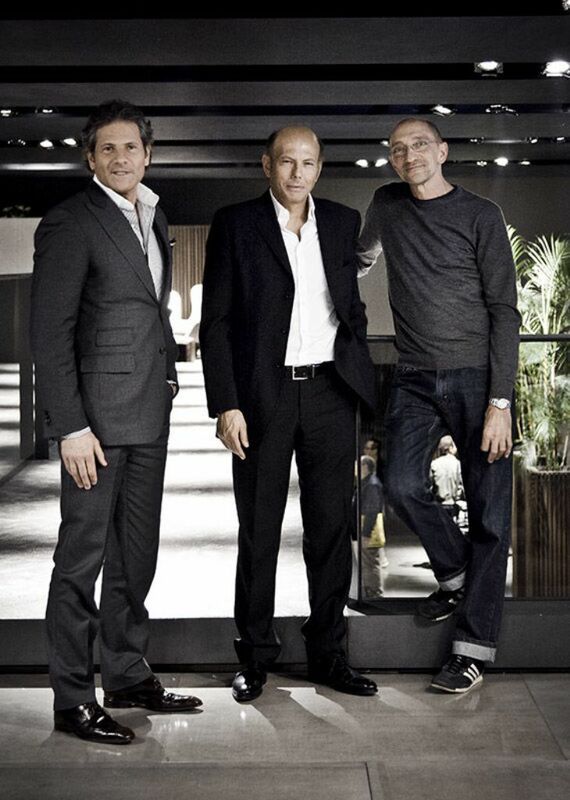 He personified the architect-interior designer with cultural roots in Milanese design and a sensitivity toward decoration that we intuitively felt was right for Minotti,” …………………..Roberto and Renato Minotti. 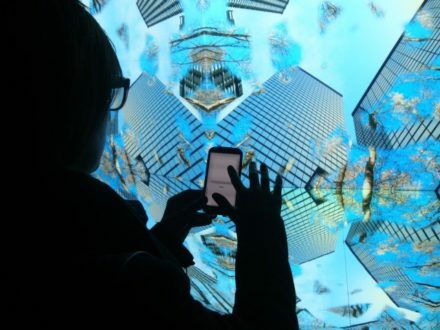 “At the beginning, there was an exchange of ideas based on a drawing, then a joint work on a prototype, and so forth. Now, it’s like molding clay; we work directly on the prototype. We work in the same way as we would for sculpture. In the early stages, we poured our energies not only into the design of new products but also into the development of marketing strategies that would allow us to first create and then strengthen an authentic brand identity. 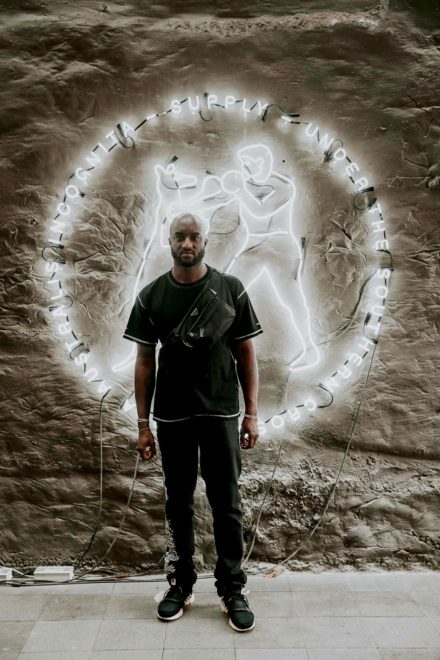 “ It has been a journey of getting to know each other better and learning how to best work together, starting with the product and then flowing into a more structured definition of our corporate identity and our collections. That led us to expand our vision in terms of product range until we achieved a complete range of products for the home through the collection and lifestyle concepts. And, based on a principle of innovation in the spirit of continuity, collection after collection, we have worked together with consistency and commitment, sending a strong global message of quality and ‘Made in Italy’ value. 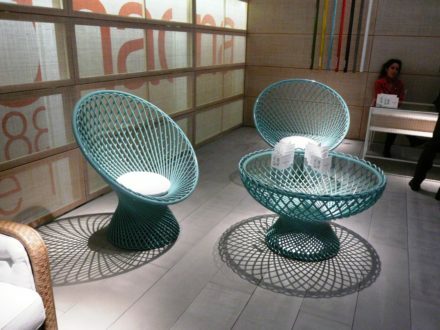 The synergistic output was staged at Salone del Mobile in Milan and the Cologne furniture fair throughout the years. 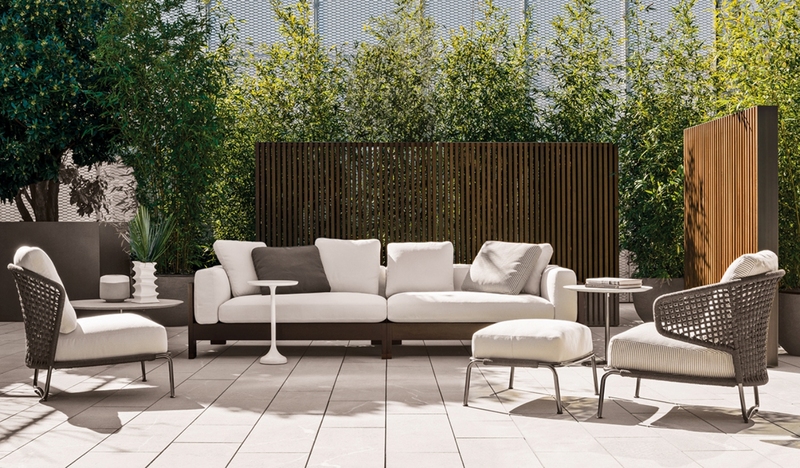 Outside of annual international showcases, retail spaces played a key role as well, such as the Minotti New York flagship store, which opened in 2010. 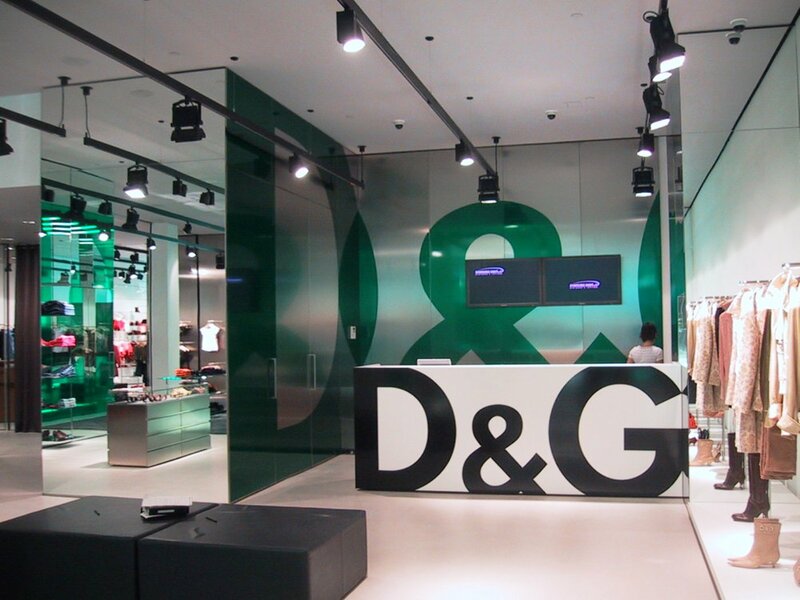 An experience of the brand was presented throughout a network of international showrooms. 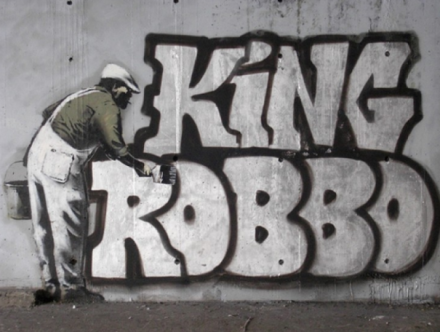 Diversification has proved successful, fueled by a shared passion and devotion. So what about the next 20 years ? 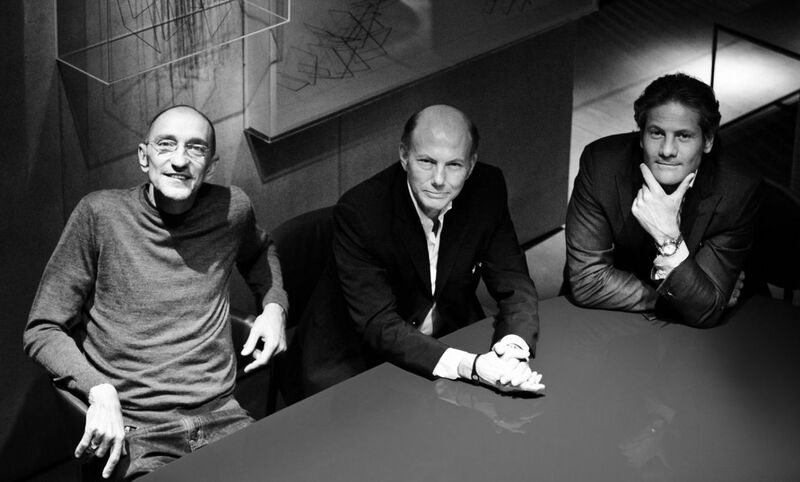 “The concept that best represents Minotti is undoubtedly its ability to innovate in the spirit of continuity. Vitality, consistency, commitment, and passion are the foundation of our partnership and of our shared vision, converging into a variety of projects and initiatives, that will guide us toward the future,” ……… Rodolfo Dordoni. 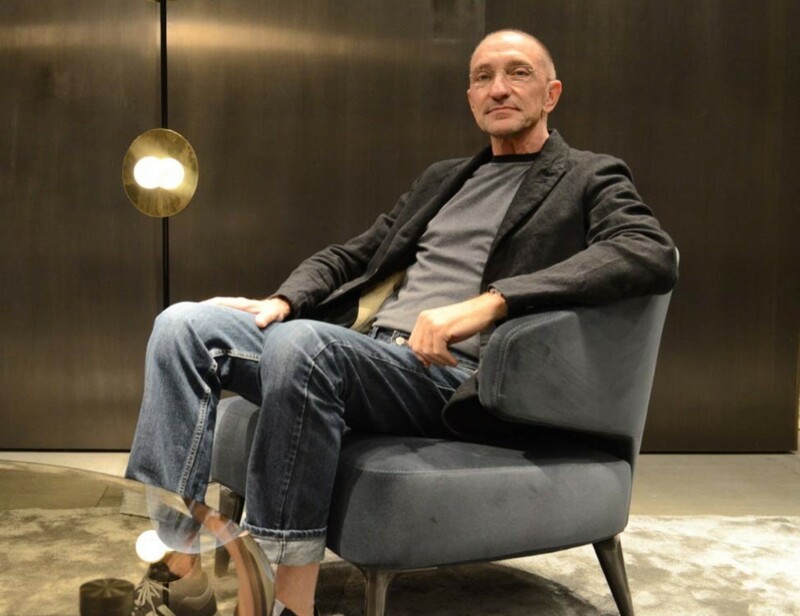 World leading Italian architect and furniture designer, Rodolfo Dordoni has curated more than 120 Dolce & Gabbana retail boutiques worldwide and is known as the creative director of Minotti furniture. 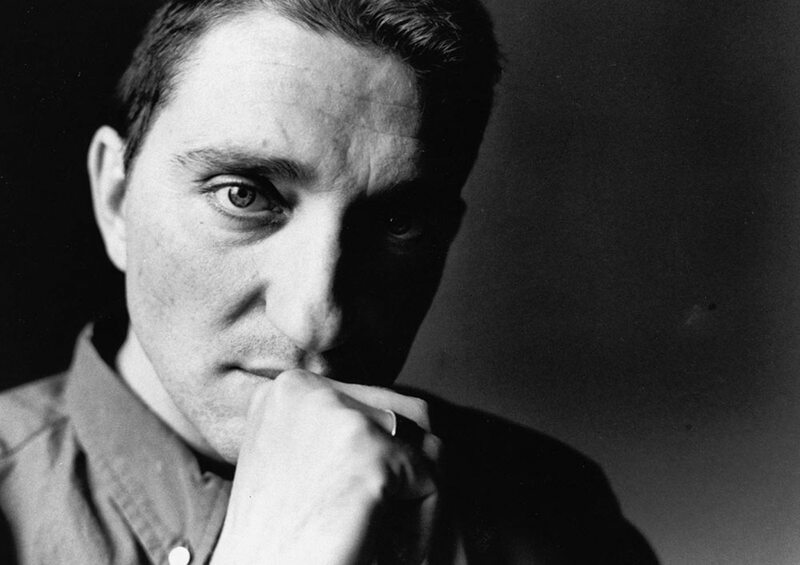 Despite falling in love with architecture at the age of 13, Dordoni gave his parents, who wanted him to pursue science, an ultimatum: “I told my parents it is art or there is no further studying,” he recalls. And the demand paid off. 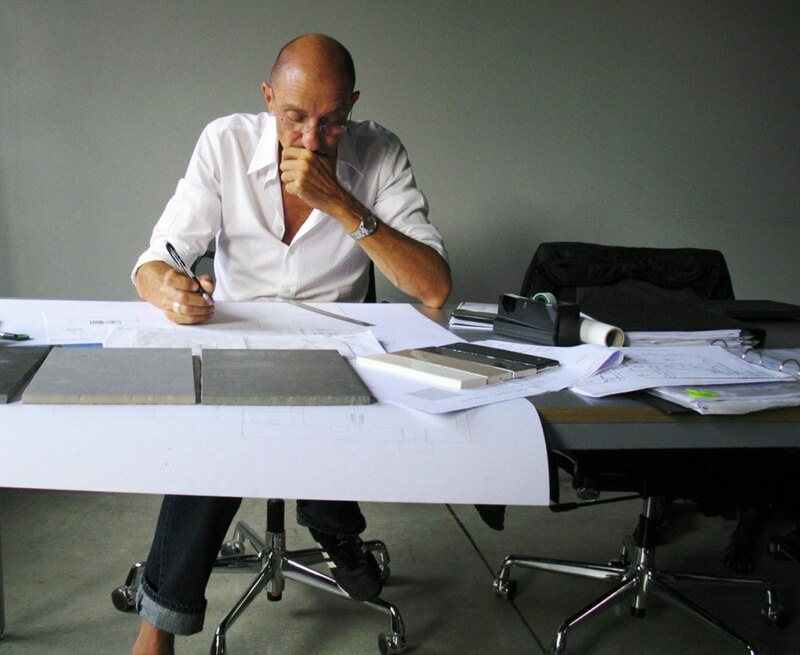 Now 64 he’s taking on his biggest role yet, to design the interiors of two cruise liners for Costa Cruises, each weighing 180,000 tonnes and due to make their debut in 2019 and 2021. 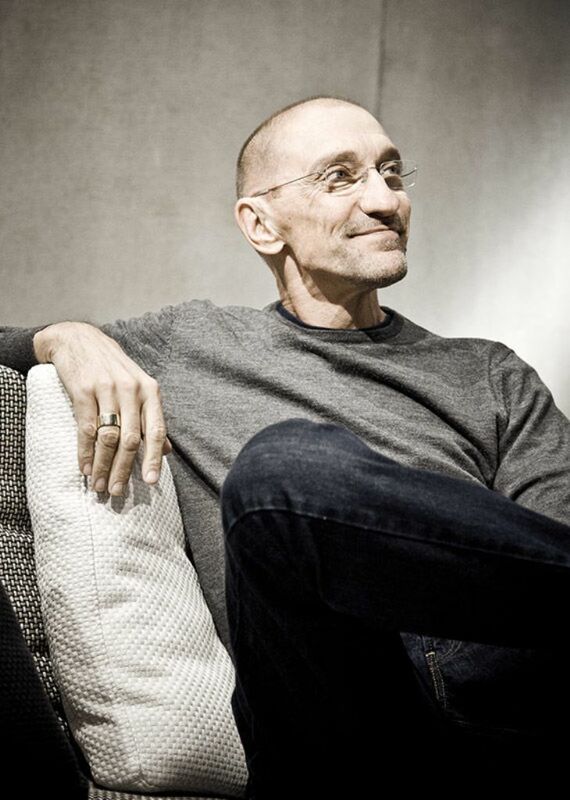 Over the decades he has collaborated with companies such as Artemide, Cappellini and Roda, helping them develop everything from design typologies, lamps, storage systems and bathroom accessories – even electrical switches and carpeting has been curated under his watchful eye. 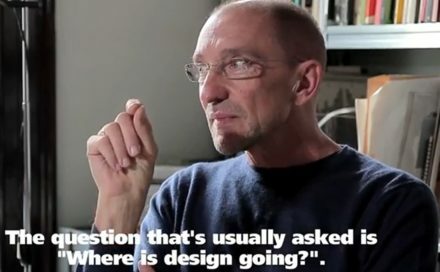 He says a designer’s DNA needs to be ever present and consistent in their work. “You have to be able to taste space, feel space and always possess a modern fashion attitude with your design. I look at furniture like a designer might come up with a fashion collection each season. 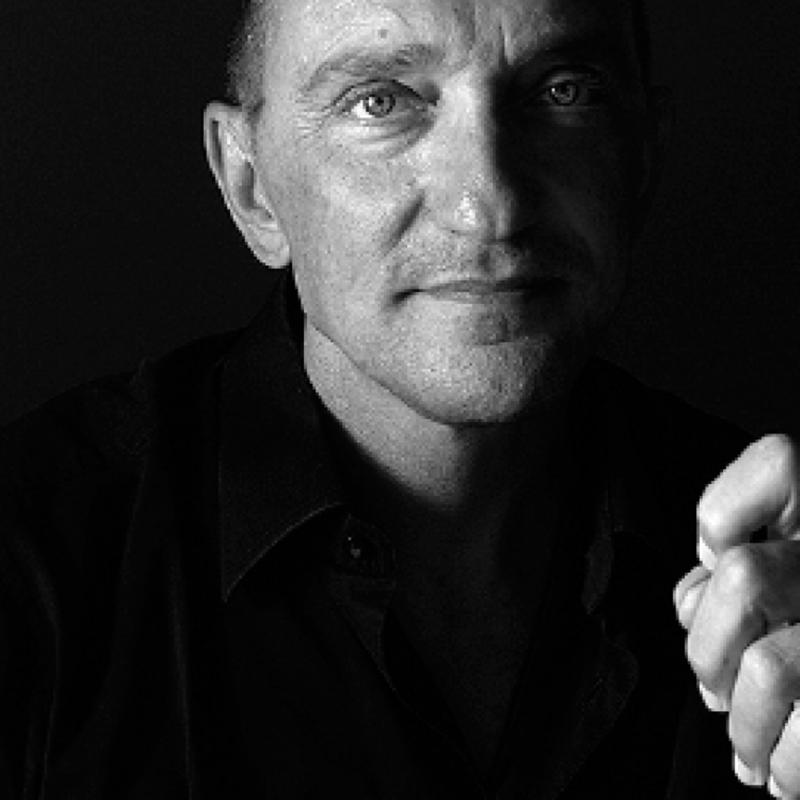 His role at Minotti is about making furniture that’s contemporary and functional. “Function, form and design – there needs to be a marriage of all elements and the end product cannot date too quickly. 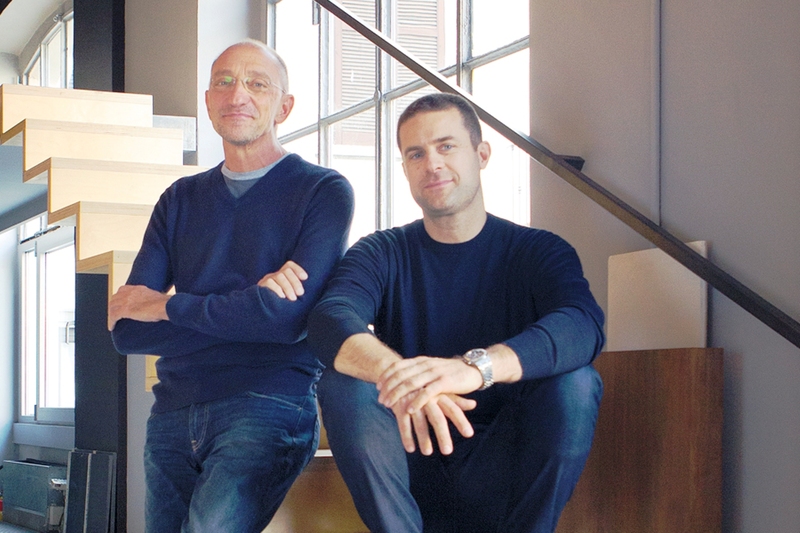 For someone who started in furniture design in an era when brands focused on one object rather than an entire home collection, he admits he keeps an eye on competitors. 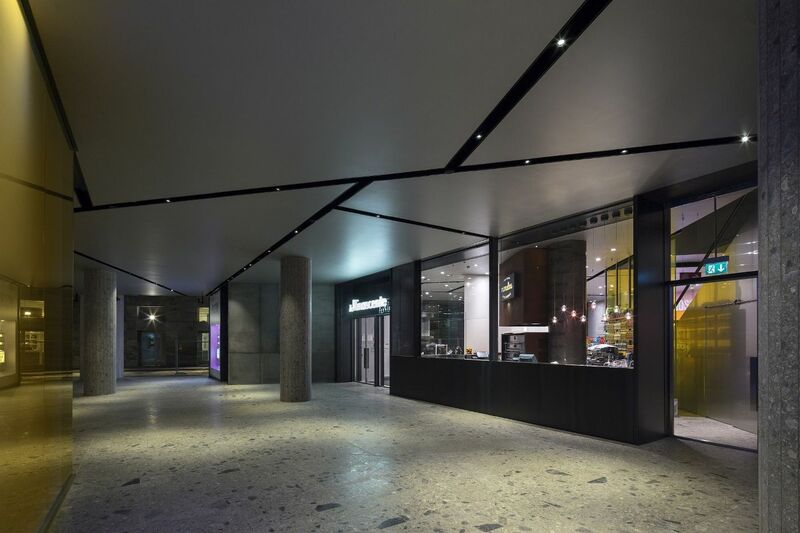 He recently worked on the redevelopment of department store La Rinascente in Piazza del Duomo. The menswear on level two is defined by a modernist vision where a mecca of luxury brands show their collection like an art gallery might line its walls. It’s clean slick shelving, neutral hues and a cool attitude throughout. There’s a castle to be made into a five-star hotel in the works including the restoration of the Baronial Castle in Collalto Sabino where Dordoni will get to weave his magic. “Dolce & Gabbana gave us the opportunity to be free and stronger with our vision. There is no doubt that has been pivotal is pushing our own identity and story forward as a company. As a result of this freedom, we could push ourselves harder. 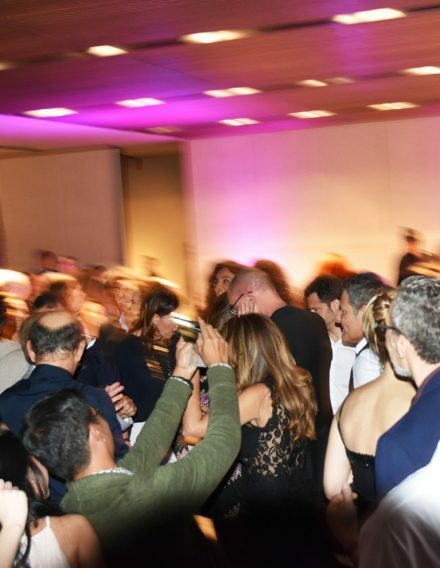 The Dolce & Gabbana project, which has been ongoing for 15 years, is about creating something unique and with a strong sense of identity,” ………… Dordoni. His inspiration stems from an innate curiosity about life and design. “I always fight with myself first and my clients later,” he laughs of his work method. 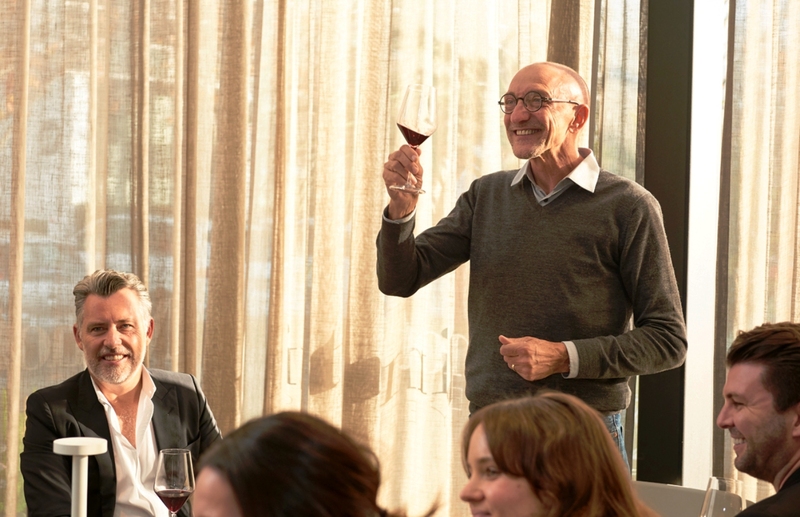 “But there is something that draws people to the Italian way of life and furniture is the best example we have of those meeting of minds,” he adds. 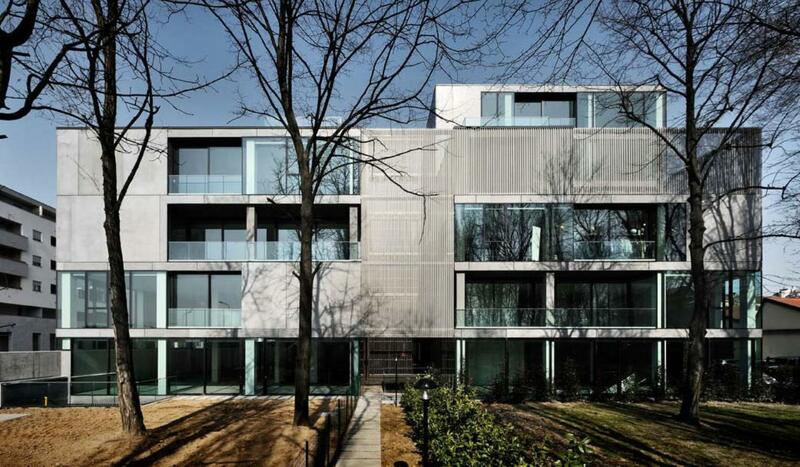 Architectural studio founded in Milan by Rodolfo Dordoni (1954), Luca Zaniboni (1971) and Alessandro Acerbi (1968 – 2007), is nowadays composed of a team of about twenty architects and designers. The Studio, located in the centre of Milan in a converted rice warehouse, deals with architectural planning and interior design. A particular focus is dedicated to the residential design which led, over the years, to the realization of many private houses and villas; amongst the main and most recent realized ones, noteworthy those in Milano, Forte dei Marmi, Noto (Sicily), Courmayeur, Crans Montana, Cap Martin and Moscow. Dordoni Architetti, along with the residential design, develops projects in the commercial, exhibition, hotel and nautical areas too. 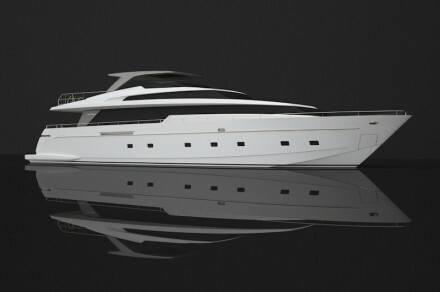 Recently presented to the last Nautical Show in Genova (I) the realization of the new yacht interior design SL 100 New for Sanlorenzo shipyards. Besides cooperating with many prominent firms, for which the Studio elaborates various retail projects developing the concept for shops, boutiques and department stores, some of the main carried out works for the commercial design area are, at present, the Japanese restaurant “ZERO Contemporary Food” (Milano), the menswear 2nd floor at La Rinascente Duomo Milano and the reconversion and transformation of the Ex-General Electric’s industrial area into lofts and showrooms (Milano). 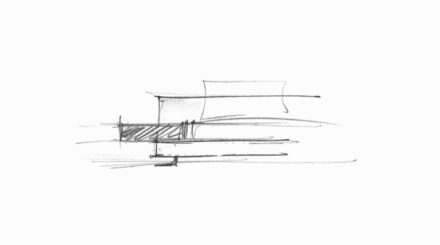 Dordoni Architetti also plans exhibit stands and fair fittings-out for many important sector fairs such as “BaselWorld – The World Watch and Jewellery Show” in Basel and the international furniture show “Salone del mobile di Milano”. Amongst the projects in progress, a new multipurpose building for offices and showrooms in Milano, the interior design of a private villa in Sardinia (I) and another one in Kuala Lumpur (Malaysia), the concept for the interior design of three residential towers in Malta, the restoration of a historical building in Zuoz (Engadina, Swiss), a new villa in Celerina (St. Moritz, Swiss) and another one in Colico (Lake of Como, Italy), the new Minotti’s showroom in New York and the design of a concept for a new Ferrari resort hotel in Dubai. The 2013 Whits sofa collection by Minotti introduces an innovative and highly architectural concept: the sofa appears to be constructed by overlaying perfectly balanced shapes; the result is aesthetically pleasing elegance, married to an extremely functional purpose. 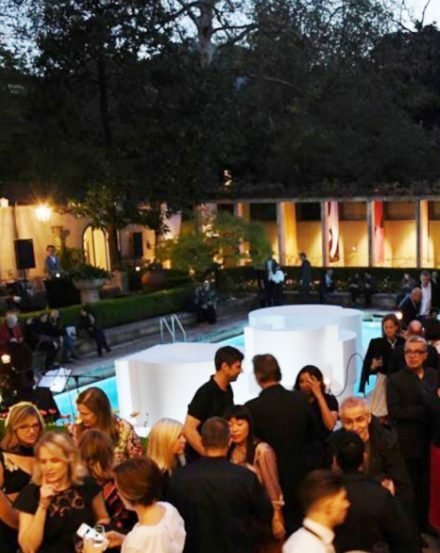 To celebrate the design world’s biggest week – T Mag welcomed guests to a cocktail party, held pool side at the legendary Villa Necchi Campiglio in Milan.